Let’s be real. 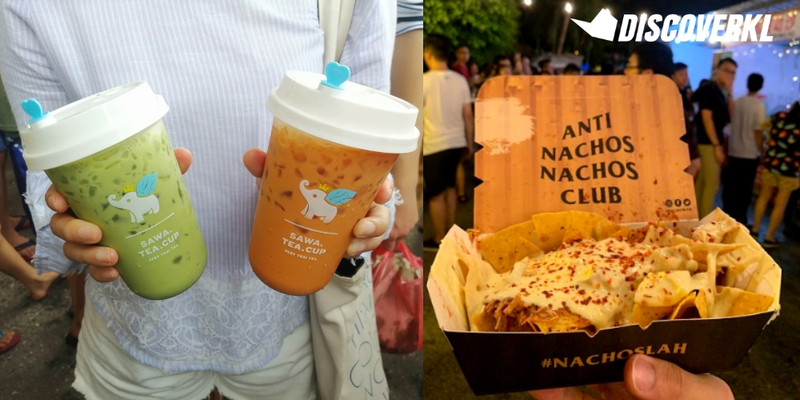 The one thing KL-ites probably remembered from last weekend’s Artbox event was its hideous yet unavoidable queues. 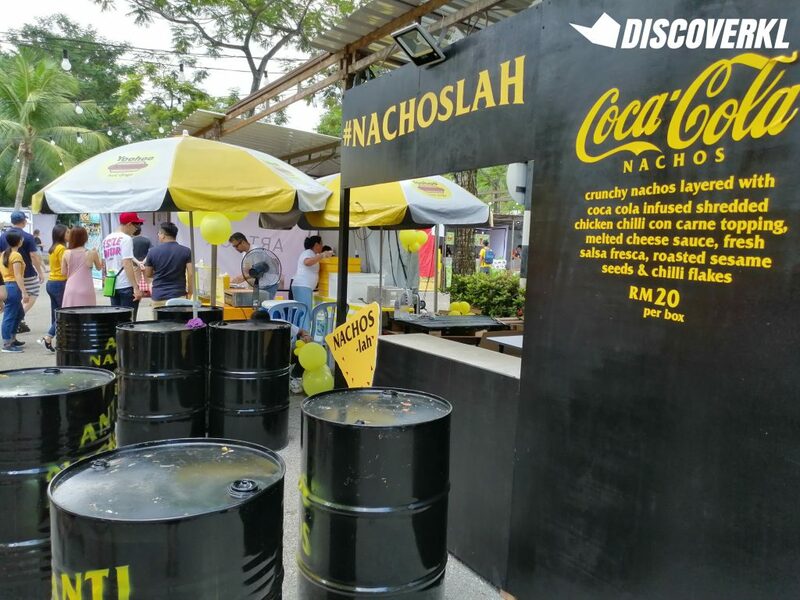 Being the first Artbox experience in Malaysia, it made sense that everyone would swarm to the event—us included. Mind you, the long queues started even before we managed to step foot inside the event space. 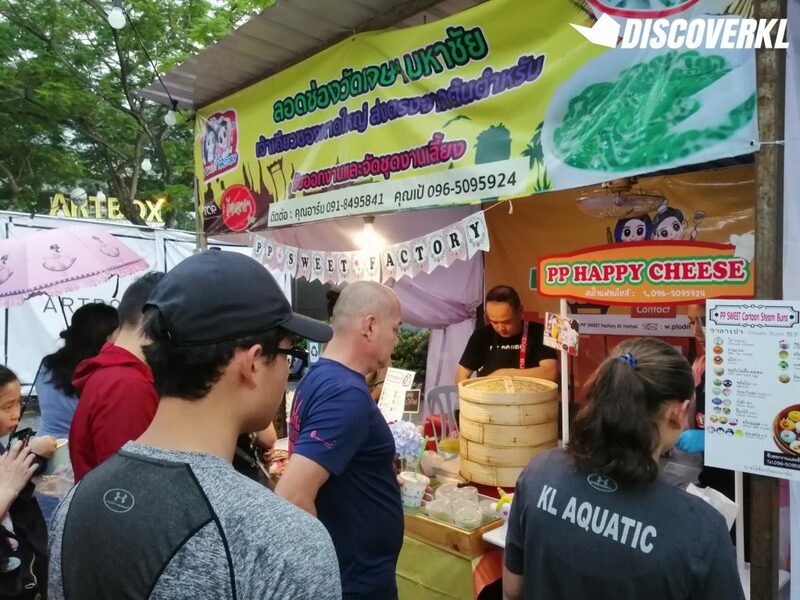 And needless to say, there were long queues for quite a fair bit of stalls as well (particularly the food ones). To see what the fuss is all about, we waited in line at all the longest queues in Artbox just to see if it really was worth the time. 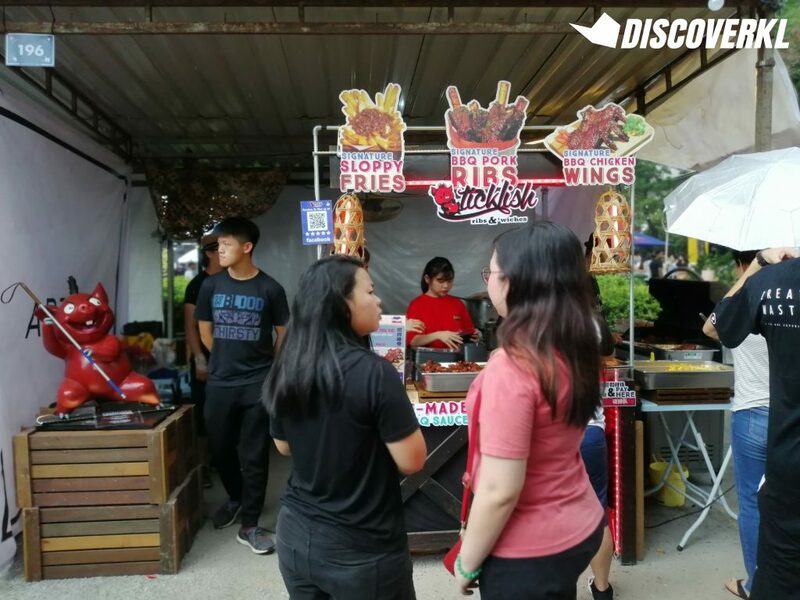 Ticklish Ribs & ‘Wiches (like its name suggests) sells pork ribs and BBQ chicken wings. Despite its monstrously long queue, the service was relatively fast (but this also depends on how much meat they have grilled on standby). The cool factor is that you get to watch them grill the ribs right in front of you. Of course, it’s only cool if you’re planning to Insta-story it. If you’re not, it’s just going to be warm and frankly, uncomfortable. The ribs had a slightly spicy kick to it and the meat was quite soft. I’d say it’s a pretty satisfying dish and we’d give it a 6/10 for value. 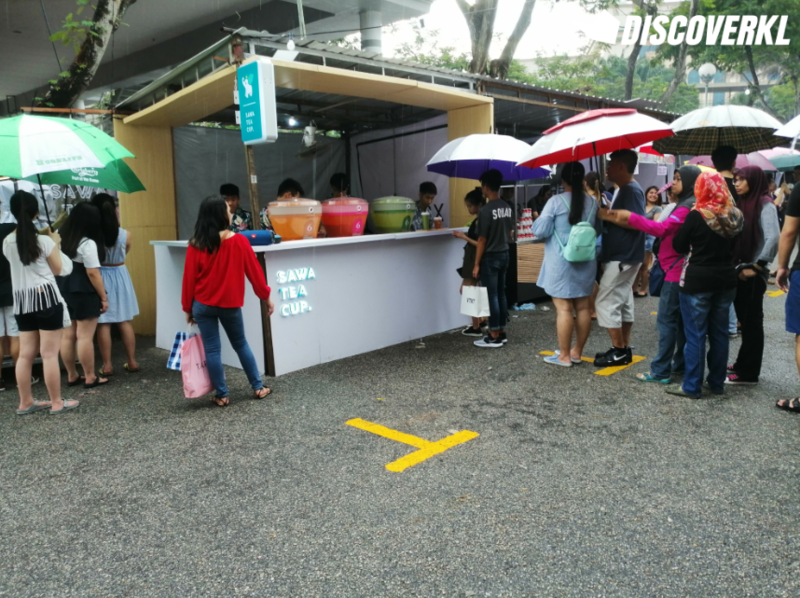 It’s pretty obvious that the vendors selling cold drinks enjoyed pretty steady sales throughout the weekend (the dire heat could be a reason why). 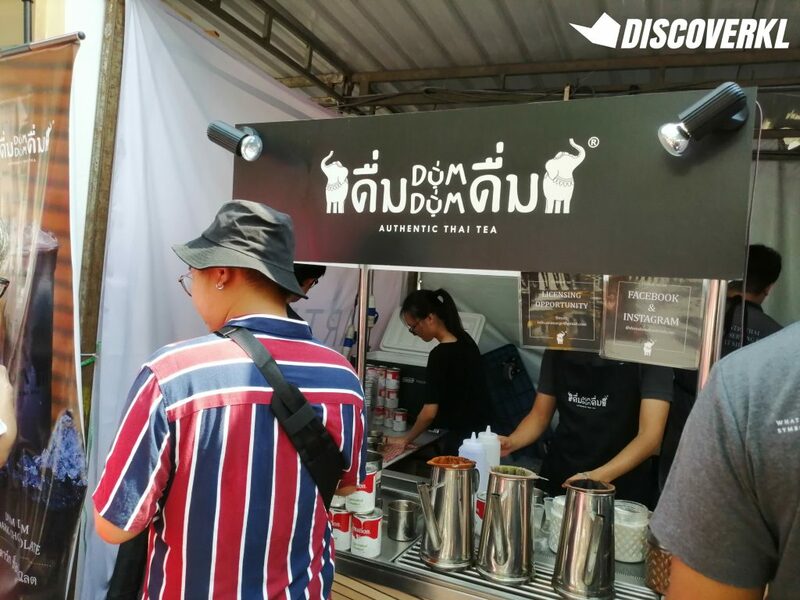 One such stall was Sawa Tea Cup (plus points for a cool name). The service was incredibly fast so you don’t end up waiting for too long. That’s because they’re basically pouring the drink out of massive containers. There were 3 flavours: Original, Green, Rozen. We went with the Original and mysterious green drink we initially thought was matcha. Upon tasting it, the consensus is that it’s a floral Jasmine-flavoured drink. Though the cups were small, we’d say it’s pretty value for money. The drinks were milkier and sweeter as compared to the store next door (Dum Dum). Our only complaint would be the fact that there’s too much ice. The brewing, stirring and making of the drink was done on the spot. 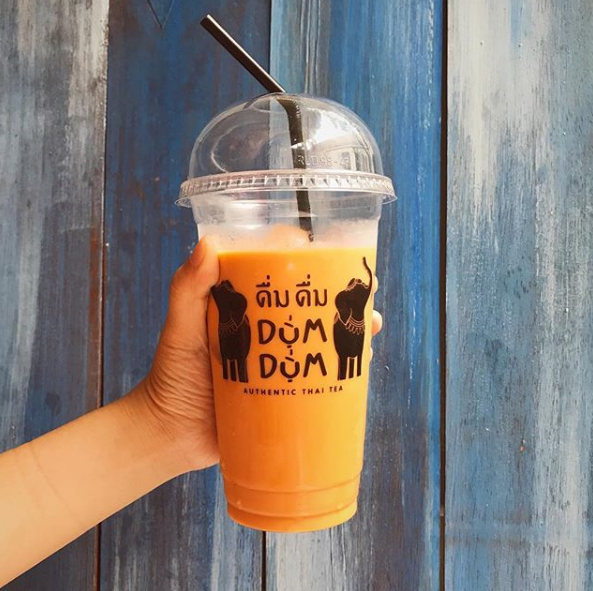 As such, it took a pretty long time for us to get our drink (the Authentic Thai Tea). We queued up for roughly 15 minutes and after paying, we waited an additional 5-10 minutes to pick up the drink. We’d say it’s value for money based on its quantity (it felt like a larger cup as compared to Sawa Tea Cup’s). 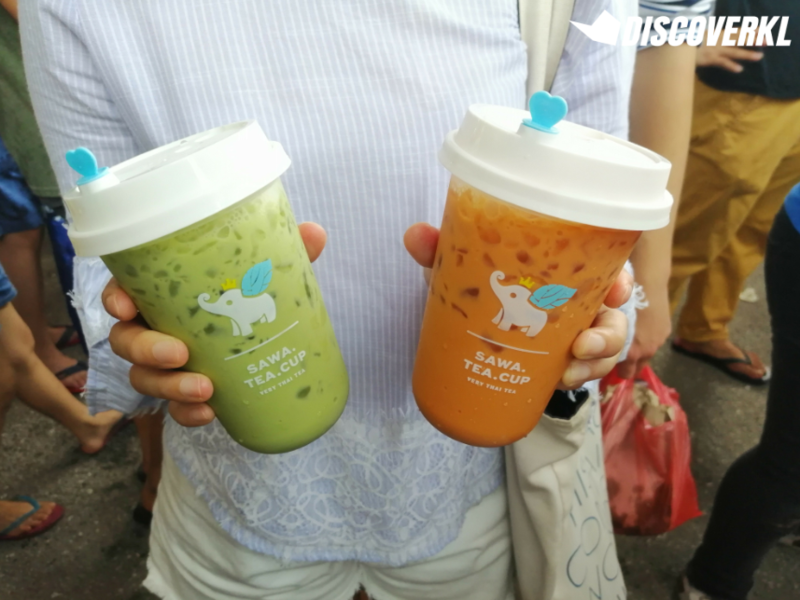 Still, if you’re craving for some good Thai milk tea, we’d recommend Sawa Tea Cup. 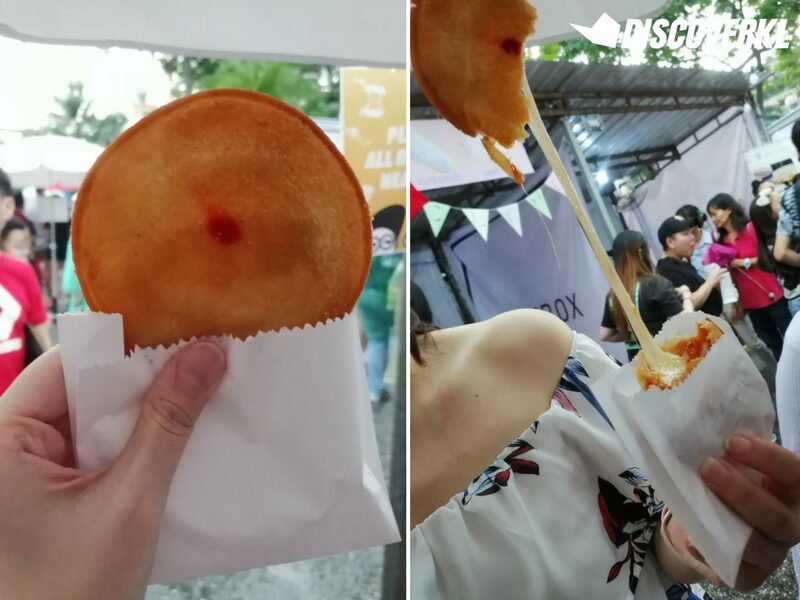 We got the cheese coated in deep-fried batter. It tastes a little like pizza (perhaps due to the mozarella) and has a bit of tomato in it too. Cheese lovers would enjoy this for the crunchy exterior. In fact, it tastes similar to the coating of deep fried ice cream. 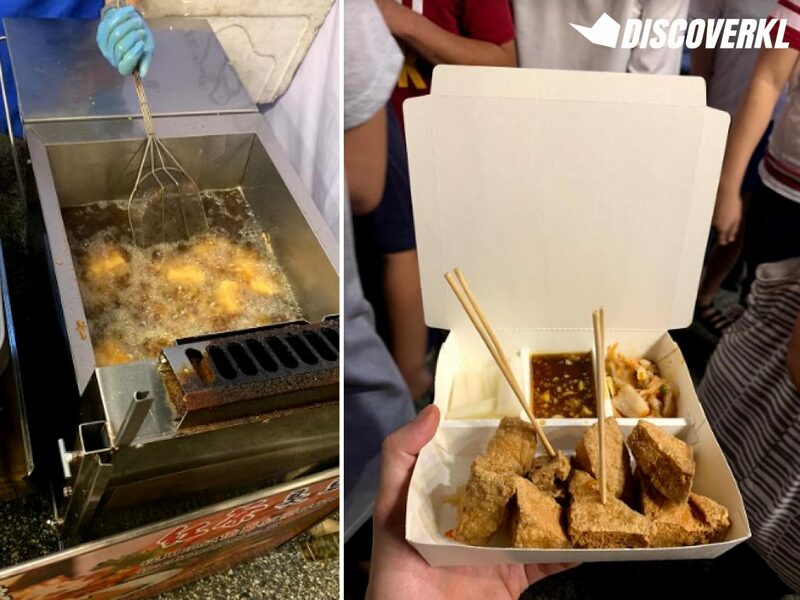 It’s pretty pricey considering the size but you get to watch it being deep fried right in front of you. Although the line is long, it moves pretty fast. 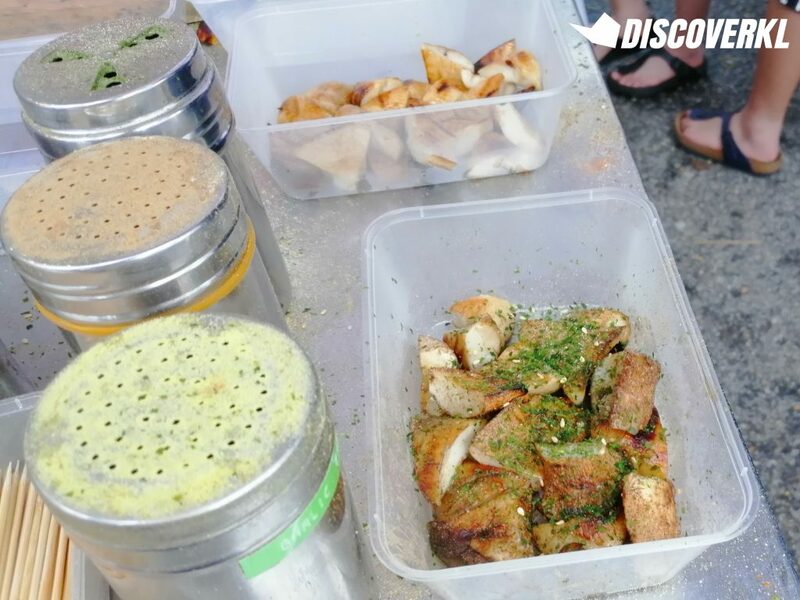 There are also super cute baos and rainbow cheese toasts being sold at this stall. Unfortunately, they were already sold out by the time we got there. 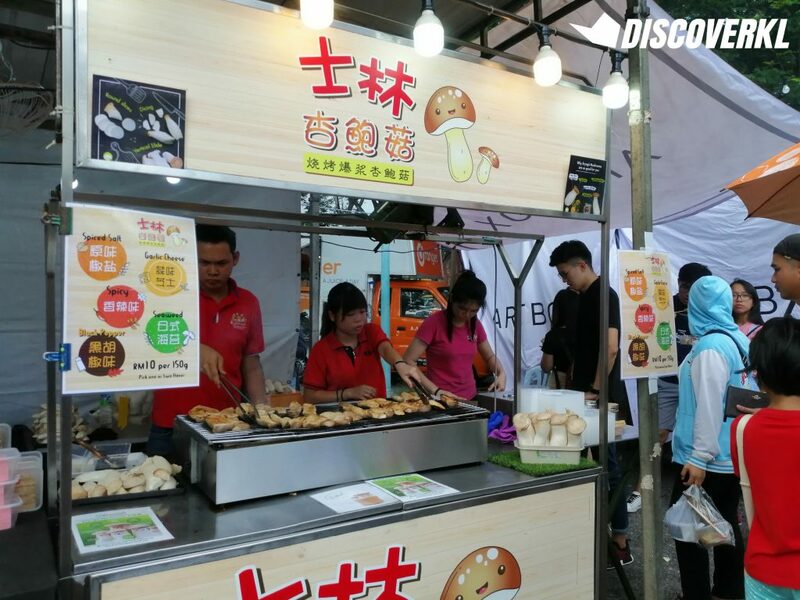 Despite the long queue, the staff were pretty organised and they were grilling and cutting the mushrooms continuously. In fact, the only part of the process which was slower was when the toppings were added. The grilled mushrooms were juicy and they were a big relief after all the oily, super decadent, deep-fried foods we’ve enjoyed earlier. The mushrooms were tender and chewy with a bit of an umami kick from the toppings. 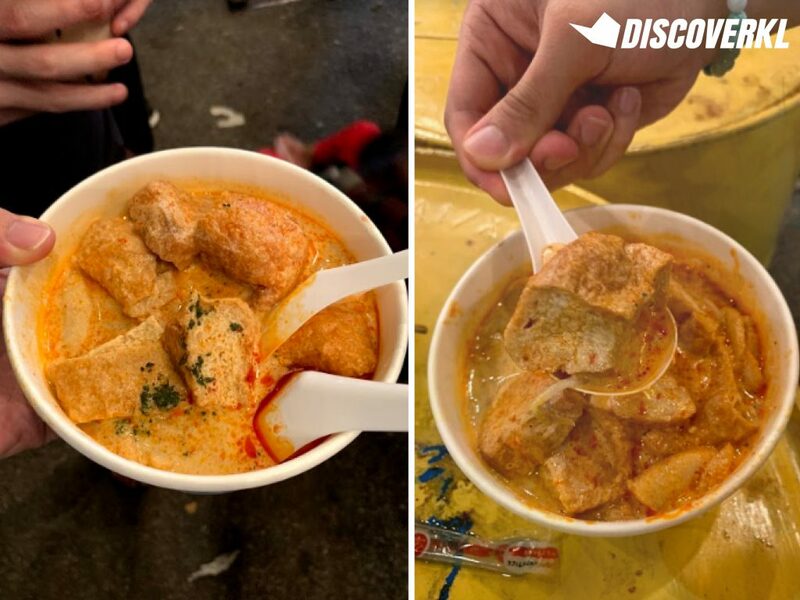 Even from a distance, you’d likely be able to smell the intoxicating aroma of salted egg yolk wafting through the air. 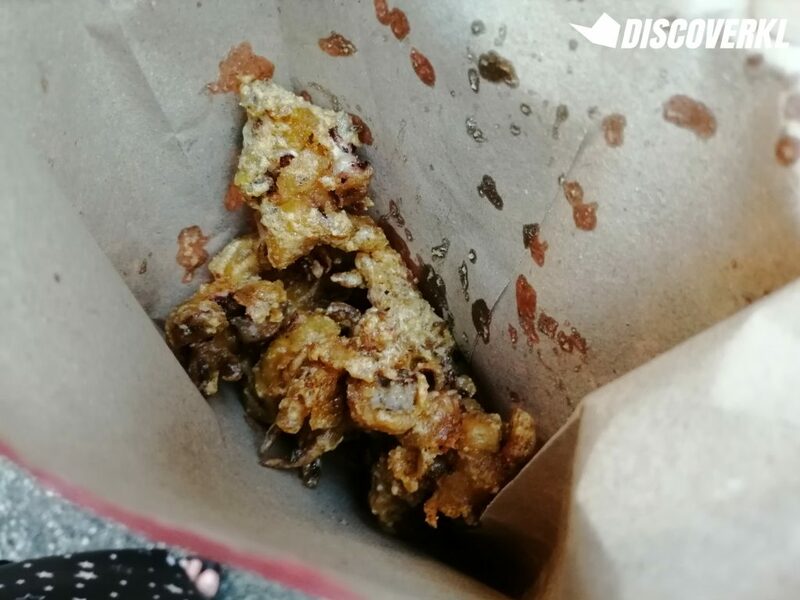 We picked up fried fish skin, chicken and sotong at this stall. The salted egg yolk flavour was nice and enjoyable. However, it’s actually a pretty simple recipe as compared to the salted egg yolk sauces that we’re already accustomed to. 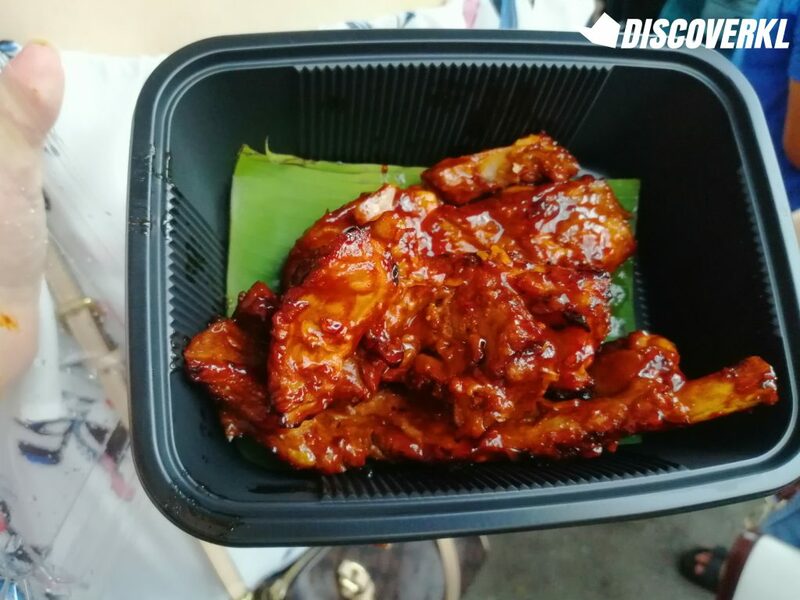 The flavours worked well with the chicken (which also has cheese in it) and sotong, as the juicy meat helped to absorb the flavours well. The fish skin unfortunately paled in comparison. 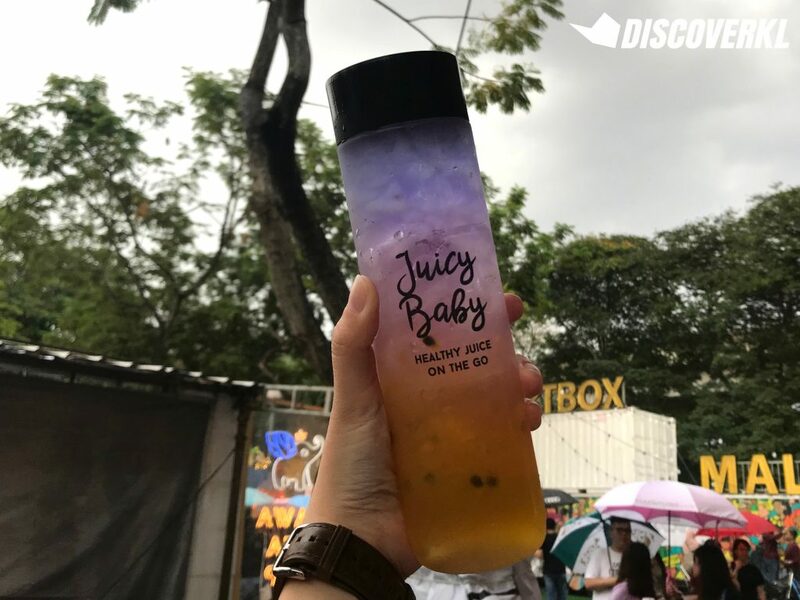 The attraction of Juicy Baby’s drinks are the pretty neon colours (courtesy of the butterfly pea flower). The drinks are mixed as you order them and there’s a fair bit of ice in each drink but it doesn’t taste diluted. The drink wasn’t very sour and had a nice balance of sweetness to fruitiness. It’s made out of butterfly pea flower, key lime and passionfruit. We’d suggest doing away with the bottle unless you’re planning to ‘gram it. All of the desserts are already prepared, so despite the long queue, it was fast moving. 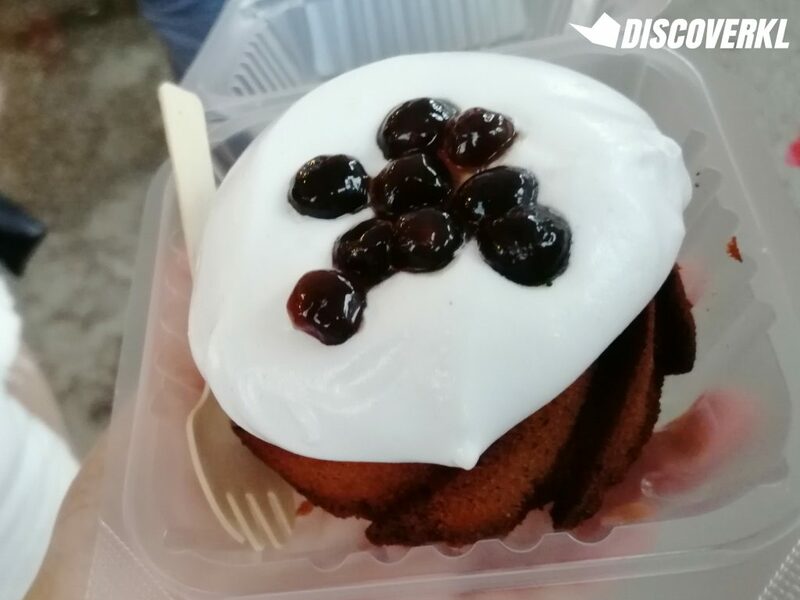 It’s visually stunning but we were disappointed by the dry texture of the cake. The frosting was light and does not have much taste to it. The pearls were tasteless and over-boiled (a big sin for bubble tea fans). It’s actually quite hard to finish this and that’s considering how it’s a pretty small cake to start with. 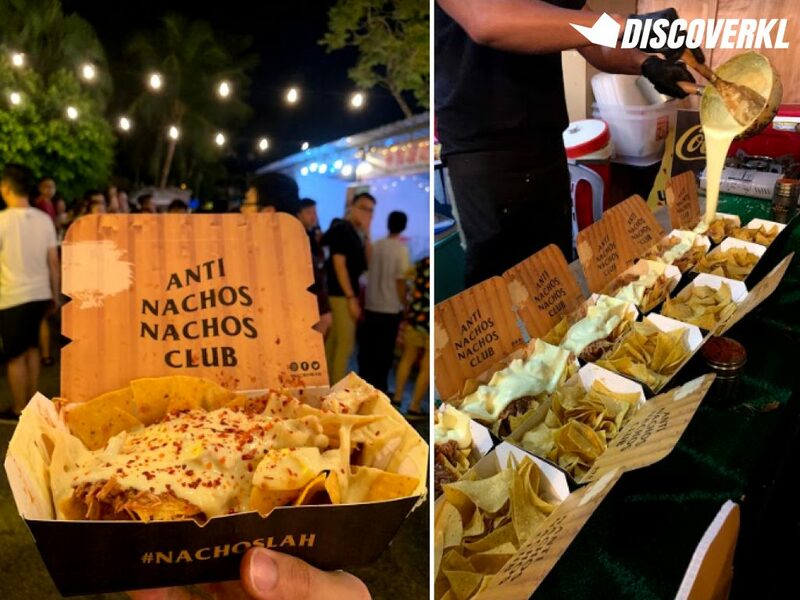 We waited in line 20-30 minutes just to receive a sad box of cheesy nachos. It was downright disappointing as the nachos that were used tasted like plain ol’ Dorito’s chips. They were generous with the cheese, sure, but I got fairly little pulled beef. Overall, it was mediocre at best. It’s definitely not worth RM20. But we’d give it a 7/10 for entertainment as the pulled beef was flambéd right in front of us. The noodles were surprisingly good and the laksa broth itself was very thick and aromatic. 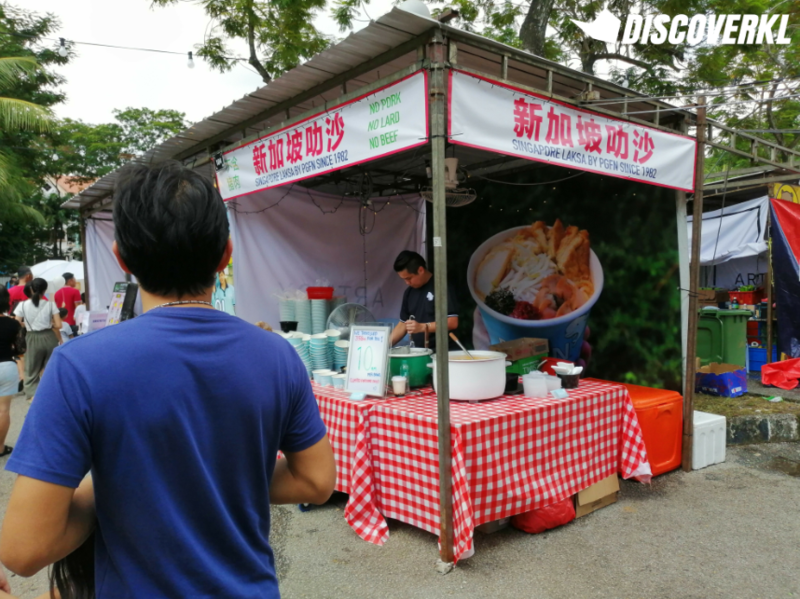 It was worth waiting 20 minutes for and dare I say, it’s pretty good laksa for a Singaporean. The slices of tofu used were also considerably huge and it was a pretty filling dish overall. The tofu was surprisingly amazing and we only waited roughly 10 minutes to purchase this. It was fried to perfection and had a crispy exterior and a soft and fluffy middle. The “stinky sauce” used was also pretty flavourful. 8 tofus for RM13, though? 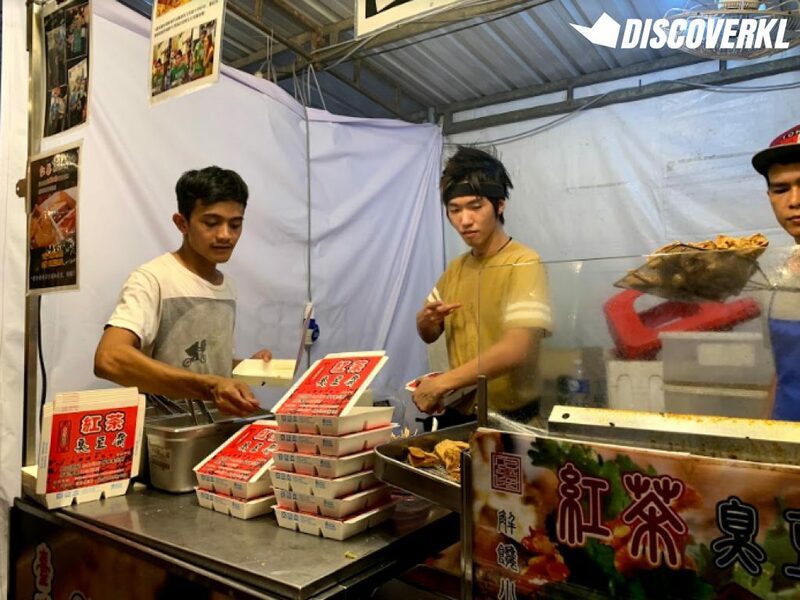 Definitely not worth the price, especially considering the fact that you can easily get this dish elsewhere for a fraction of the price. In total, we spent RM167.9 at 11 stalls. That’s 3 mains, 7 sweet and savoury snacks and 4 drinks. We’d say it’s a pretty decent price tag for the amount of food we enjoyed. 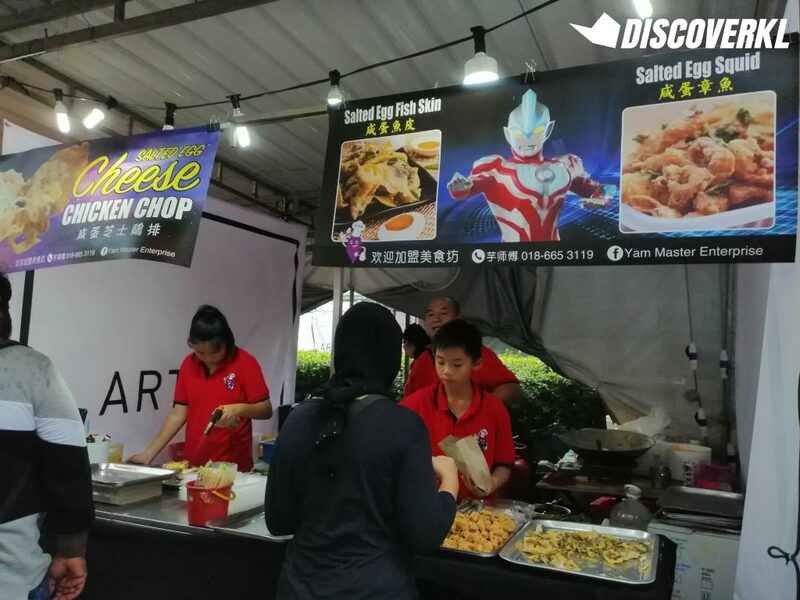 But if you’re planning to head to Artbox this upcoming weekend, we’d recommend Sawa Tea Cup, PP Happy Cheese and Singapore Laksa. Because all the other highly popular stalls you see? 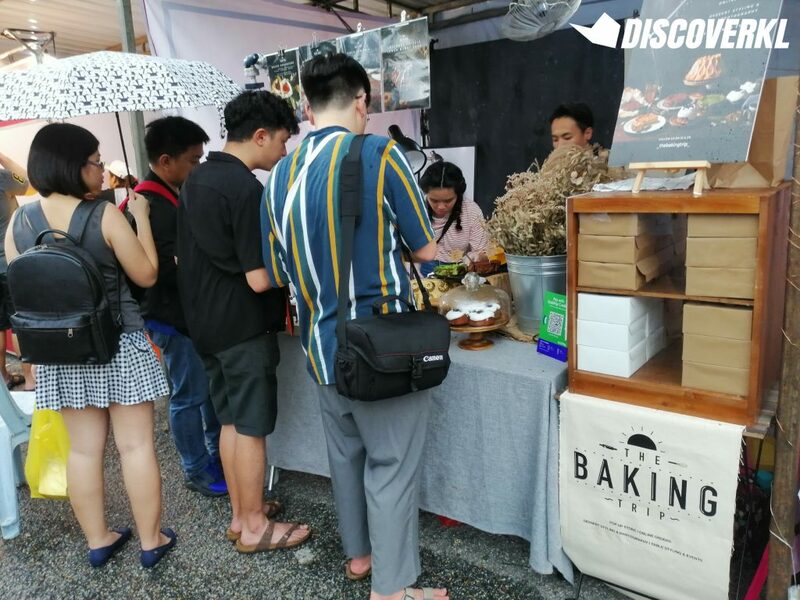 They’re simply not worth waiting in line for and you’re better off checking out hidden gems like Kohi Yatta and its classic burnt cheesecake.